Situated on the edge of Peterborough, Nene Park was created following rapid development of the city in the 1970s and 1980s, to provide both residents and visitors to the city with a pleasant green space for leisure and recreation. The park is run by the Nene Park Trust, a registered charity established in 1988 to run and maintain the park. Today the park provides visitors with a range of activities for leisure and recreation including a number of sites of historical and archeological interest. 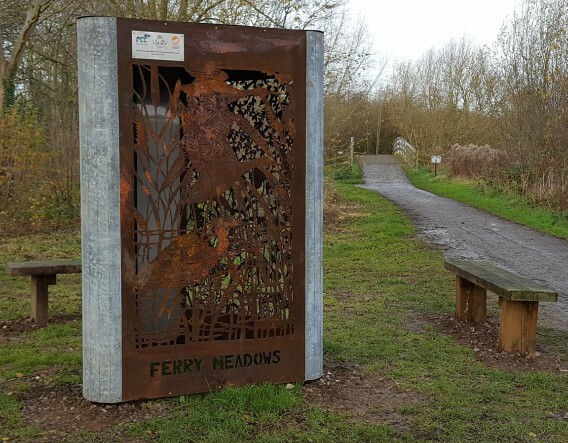 The park is also home to a wide variety of wildlife with multiple habitats including woodland, meadow and wetland all linked by the river Nene which flows through the site. 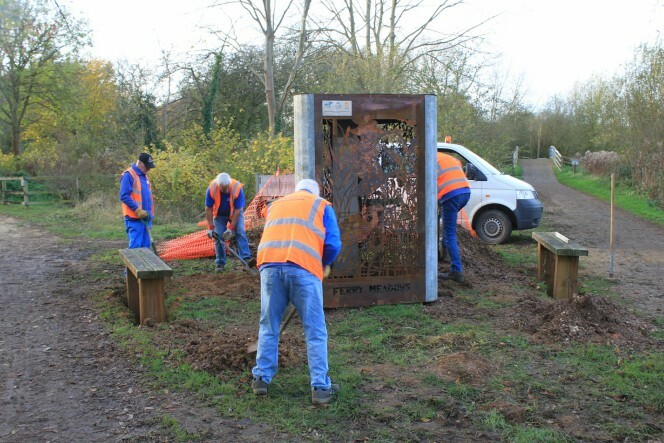 The Nene Park Trust aims to maintain the park for the enjoyment of residents and visitors to the Peterborough area while at the same time protecting the wide variety of wildlife for which the park is a safe haven. The project aimed to make Nene Park a much more accessible and enjoyable destination overall, and by focusing on improving areas within the park which were 'off the beaten track', Nene Park Trust hoped to enable visitors of all abilities to be able to move around the park more easily, taking the pressure off hot-spots for visitor numbers thus making the park appear less busy and more welcoming to visitors. The project received £26,000 from WREN (Waste Recycling Environmental Ltd). The central aim of the project was to improve access to all areas of the park through the creation of new paths suitable for users of all abilities including those with wheelchairs and mobility scooters. 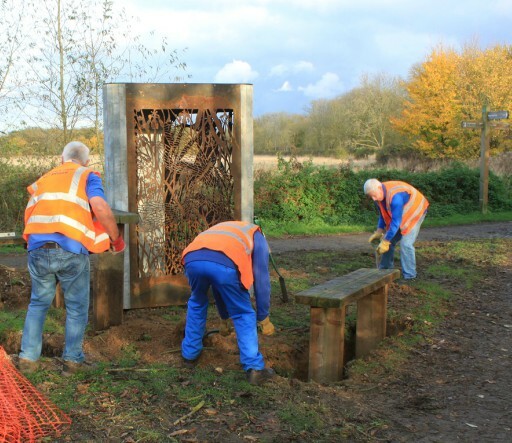 Furthermore, the project also improved the experience of the newly accessible areas with the installation of seating, gates, trees and shrubs. 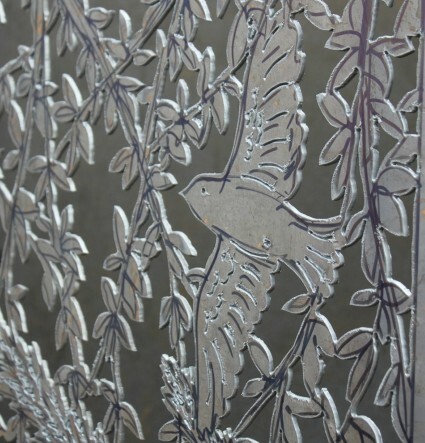 The focal point of the project was the creation of a large metal sculpture designed by local artist Jeni Cairns. Seating positioned around the sculpture allows users to sit and enjoy the location. Since completion of the project visitors of all abilities are better able to access and enjoy the range of habitats and landscapes Nene Park has to offer and the provision of high quality paths has encouraged people to stick to the path network instead of straying onto sensitive areas such as wildflower meadows. Nene Park Trust Chief Executive Matthew Bradbury says - "The aim of this project has been to make Nene Park a more accessible destination for all. 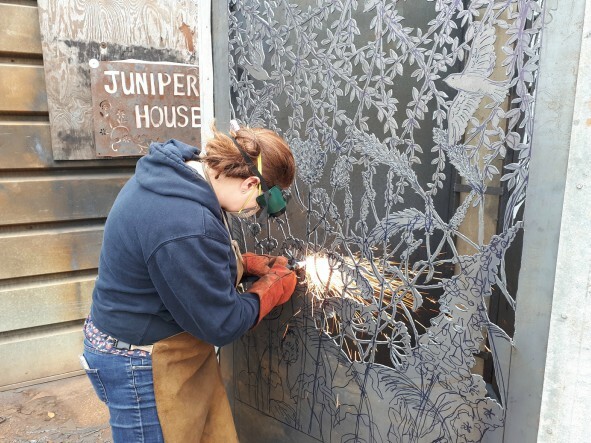 The improvements we've made are going to make a real difference to those who use it and we are extremely grateful to WREN for providing funding."